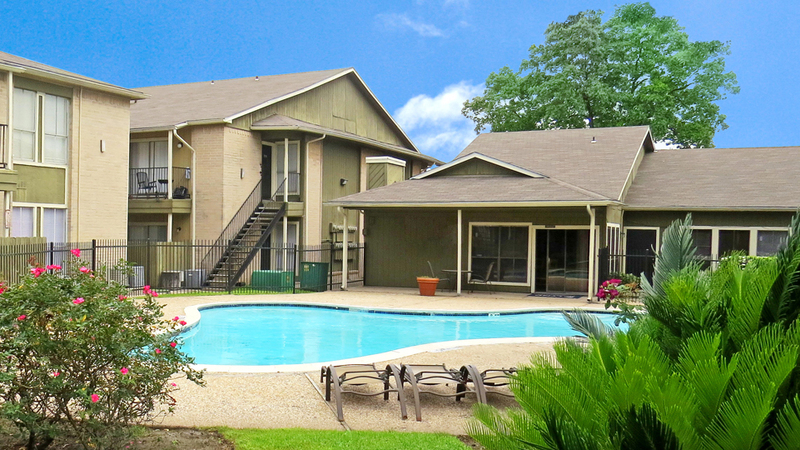 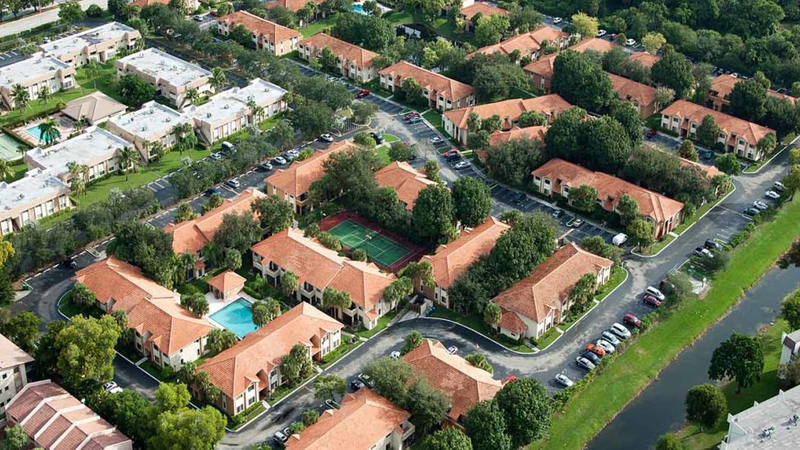 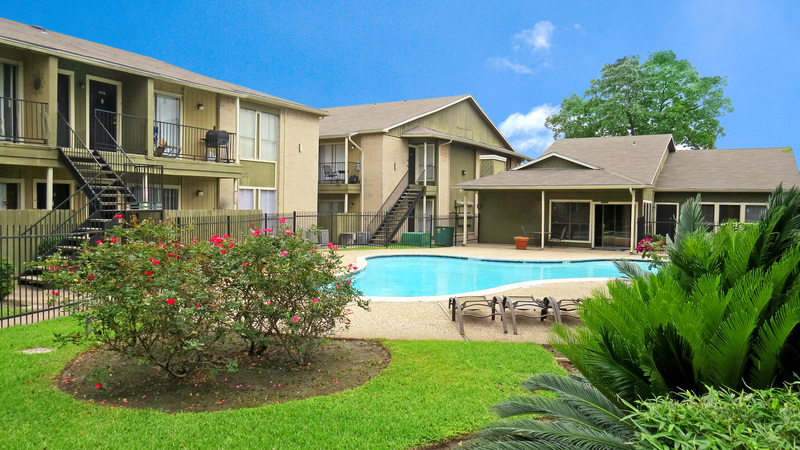 FCA Group (now incorporated in Elandis) has acquired 94 two- and three-bedroom condominium units in popular 110-unit The Oaks at Granada residential development in the densely populated Tampa Bay area of Florida. 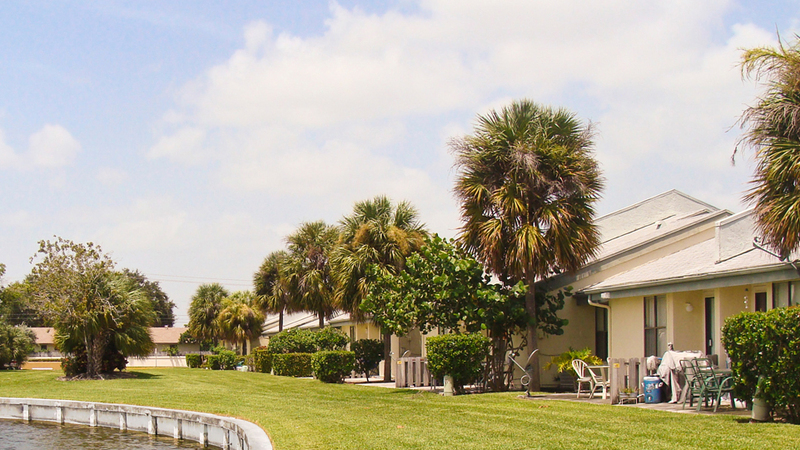 Within easy reach of downtown Tampa and situated on the Hillsborough River, the quality units add over 121,000 sqft to FCA Group’s growing residential portfolio across Florida and North America. 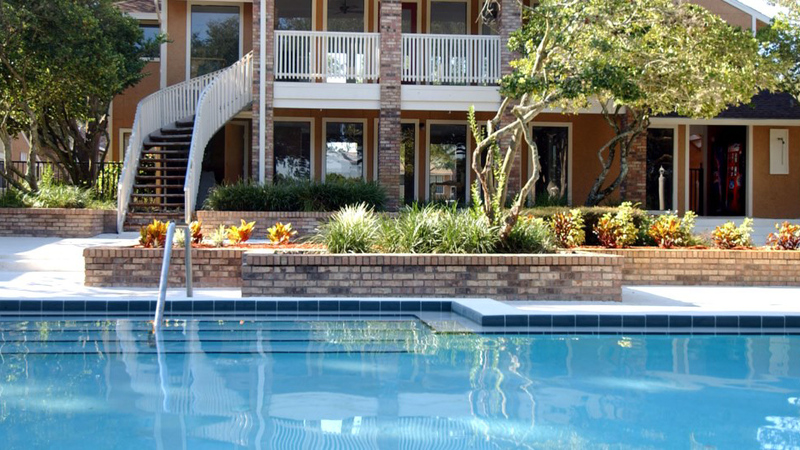 The riverfront garden-style community features spacious courtyards, a clubhouse and swimming pool, and is convenient for the wider attractions of the Tampa Bay area including the University of South Florida, Westshore Business District, shops, retail parks, and the Port of Tampa.